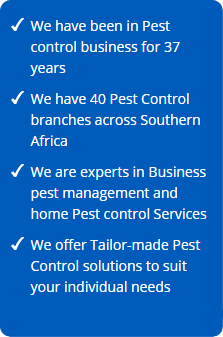 Limpopo has three pest control branches in total.  The Polokwane Branch was established in January 1976, giving us over 35 years of experience and satisfied customers. 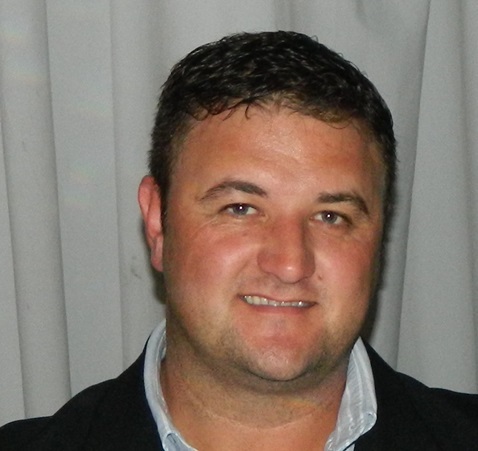 The Polokwane Pest Control Specialists branch has a large number of Commercial contracts, servicing a number of industries, including mining companies, shopping malls, Spar, Pick ‘n Pay, bakeries, lodges, farms, local schools and factories. 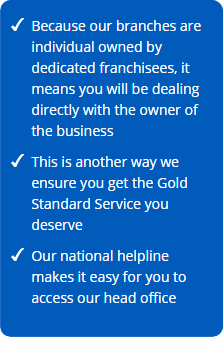 We also service a large number of domestic clients in our area. Bela Bela | Ellisras | Lephalale | Mabalingwe | Marken | Marnitz | Melkrivier | Modimolle | Mokopane | Mookgophong | Naboomspruit | Northam | Nylstroom | Potgietersrus | Rust De Winter | Thabazimbi | Tolwe | Tom Burke | Vaalwater | Warmbaths and Welgevonden as well as all the surrounding areas. 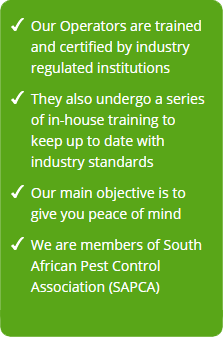 Pest Control Specialists in Waterberg are an industry leader in providing environmentally safe, reliable and superior services in order to protect our customer’s health, food and property. Trusted and Recommended since 1978.